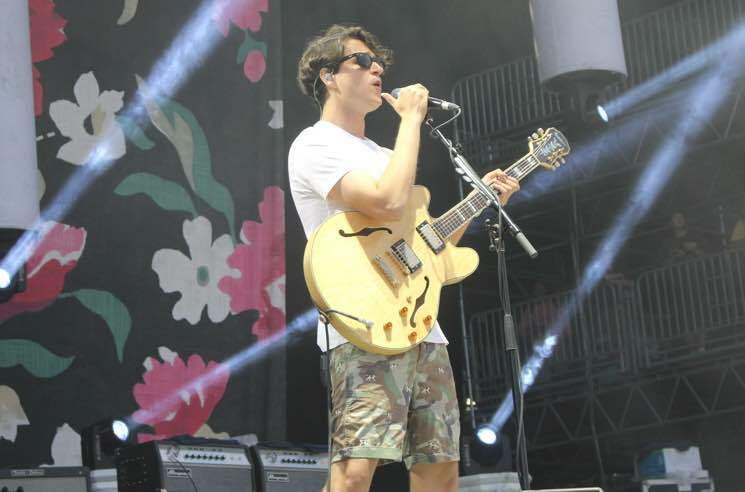 Vampire Weekend- and TC-heads rejoice — Ezra Koenig has finally lifted the veil on some details for the band's long-awaited fourth album. He hasn't given us a full title just yet, but the release's initials are FOTB (leading some of us to hope that it's been named after an infamous Japanese powerviolence band). The release is made up of 18 tracks. According to Koenig, it will be on two vinyl records so you can call it a double album if you want. He adds that it runs for 59 minutes. Better yet, the wait is nearly over for new music — we can expect two new songs to drop per month before the album arrives in full three months from now. It's pretty confusing, to be honest, but we can at least rest assured that the first of the new music will arrive next week. Read Ezra Koenig's full announcement below.